Compose Music At A Higher Level! 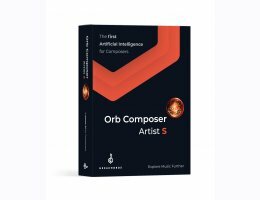 Connect And Integrate With Your DAW! 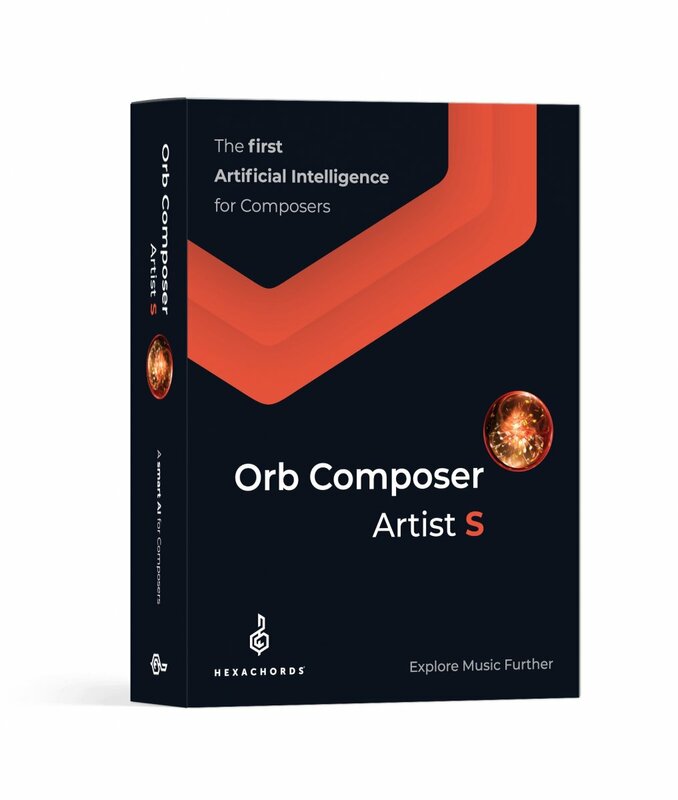 Regardless of how you start your composition, Orb Composer assists you every step of the way. At any time, enter your choices or ask Orb Composer to make suggestions according to your constraints. Export or record in your DAW the notes you have created. Plugivery is an official distributor for all Hexachords's products.